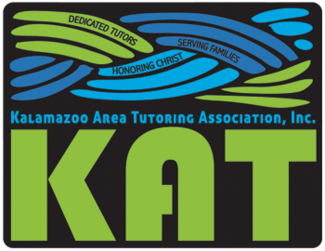 Thank you for being a part of KAT and serving each month as a closer. KAT is a parent-facilitated co-op, and your participation as a closer is essential in making the KAT day a success. Please arrive at 3:00 p.m. and report to the Building Supervisor (either in the lobby or the basement). Closing duties take about an hour to an hour and fifteen minutes to complete. Please check in with the Building Supervisor before leaving for the day.